Planning for the end of your loved one’s life is incredibly difficult, but it is an important part of life. If your loved one is in hospice, then the need is even greater. Before they’re gone, there are a few questions that need answers and though this conversation will be hard, it’s far better to have it early than when they’re in the midst of illness or worsening memory problems. Talking about money and financial problems can be particularly taxing, but debts, bills, and other financial obligations don’t always end after death. Ask your parents whether or not they have a will or trust and if not, then find out if they plan to have one made. You should also find out how to access their bank account, stocks, and any other financial assets in the event that they cannot do so for one reason or another. 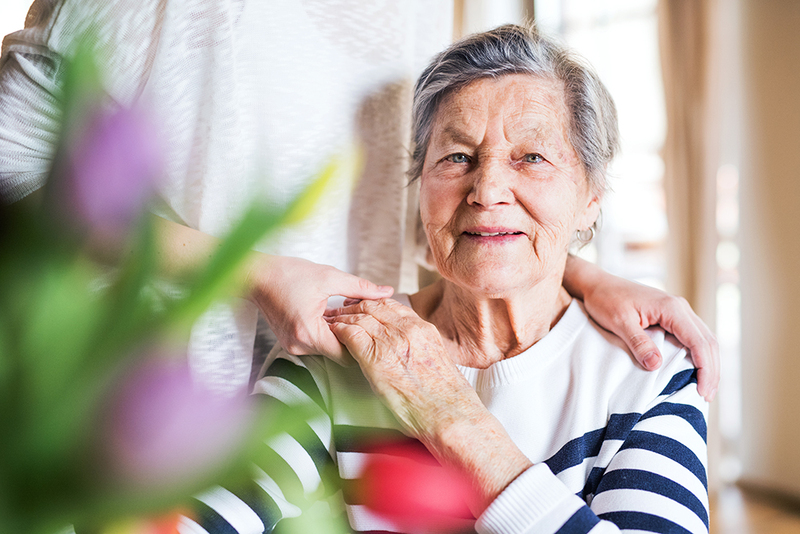 Power of Attorney is a legal document that gives a trusted person the power to make important decisions for another person in the event that they cannot make the decisions themselves. Depending on the document, this can include decisions about finances, living arrangements, and healthcare. Discuss your loved one’s needs with them and address their concerns as best you can. Please note that in the event your loved one has been deemed incompetent, it’s too late to have them sign for Power of Attorney. They need to be of sound mind to sign the documents, so address this while you still can. Though it may be painful to imagine the funeral while your loved one is still alive, you should ask them what they want their funeral to look like. Once they’re gone, you’ll likely be in the throws of emotional turmoil and you may not be able to plan a funeral worthy of honoring them. It’s far better to outline your plans before you need them with your loved one’s input to ensure that everything proceeds without a hitch. There will come a time when you can no longer talk to your parents or any of your relatives, really. Though this is sad to think about, it makes every day all the more important to spend with the people you love. Ask them questions about who they are, who they were, and who they wanted to be. Ask them about their dreams, their joys. Ask them about their regrets. Find out everything you can and through your memories, make them immortal. There’s so much that we can learn from our loved ones. Don’t miss your chance. If you’re looking for a place for your loved one to call home, then contact Kenwood Care today. We can offer an assisted living experience that will make your loved one’s life safer and richer. We’d love to talk with you about your loved one’s needs, so contact us today.